When it comes to choosing a ring, a new design may seem like the obvious option – but it isn’t your only one. While brand new diamond engagement rings for women can be a stunning choice, there are also many advantages that second hand engagement rings can offer. 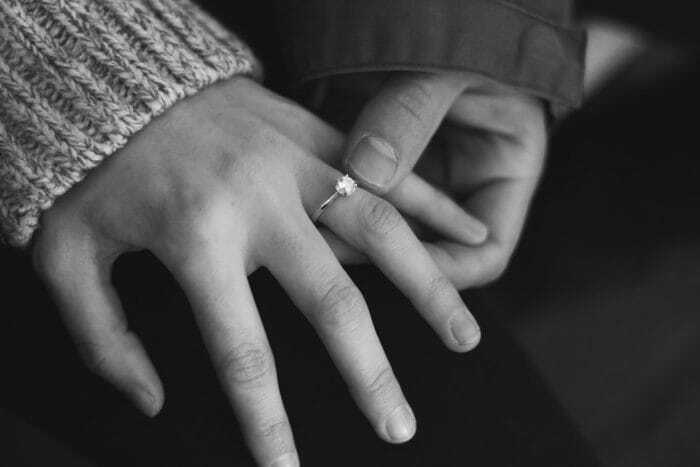 Here at Miltons Diamonds, we understand how important it is to find the perfect ring for your loved one and feel confident in all your options. 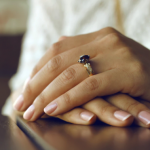 To help you make an informed decision, we’ve created a guide to buying second hand rings, including why they could be the perfect choice for you and the important factors to consider before purchasing. 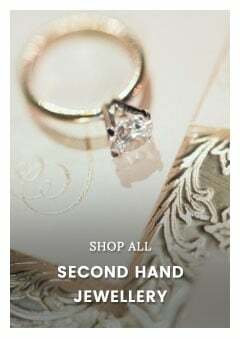 Why buy second hand engagement rings? 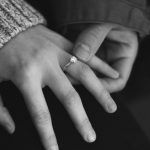 First things first; let’s look at a few things that second hand engagement ring can offer and why they are a popular choice for many when it comes to choosing an engagement ring. Don’t be put off by the label; second hand engagement rings do not mean lower quality or value. In many cases, the opposite is true. 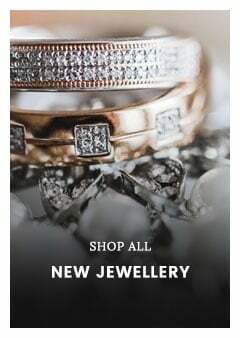 If you’re looking for gemstone or diamond engagement rings for women, second hand diamond rings can often offer you much more for your money, enabling you to find a higher quality stone or band for less than the price of a newer alternative. 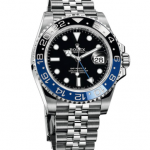 While you could find a beautiful new ring for £20,000 at any high-end jeweller, a second hand ring can offer you the very same ring for half the price or less – and you would never know the difference. 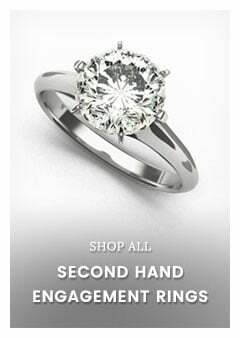 Whether you’re looking for modern or vintage style rings, another benefit to considering second hand engagement rings is that it gives you a broader variety of designs to choose from. One factor that inspires some people to opt for second hand engagement rings is that they can feel unique, one of a kind and offer you the opportunity to find authentic heirlooms from different eras of popular jewellery design. Rather than replicating 1920’s pieces, you could have the genuine article. Alternatively, you can also find popular and contemporary ring designs at a fraction of the price of brand new rings. 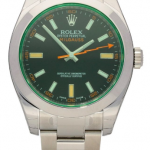 Whichever style you’re looking for, opting for second hand ultimately gives you far more choice. Another important factor to consider is the fact that second hand engagement rings are more ethically sound and have less of a negative impact on the environment. Mining for diamonds, gold and other precious metals has a detrimental effect on not only the environment but, in some cases, human rights in the areas they are mined. 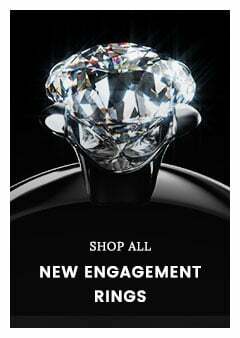 By choosing a second hand engagement ring, you can prevent contributing to this. What should you look out for when buying second hand engagement rings? One simple step you can take before purchasing your ring is to check the reputation and credentials of the place you buy your ring from. 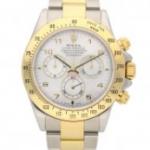 Are you purchasing from certified jewellers qualified to assess your ring? This is the first thing you need to check. Here at Miltons Diamonds, our in-house team of gemologists hold official DGA and FGA qualifications, so you can rest assured that our second hand engagement rings have been expertly checked for authenticity and quality. One other thing you can check for is evidence of stamps or hallmarks that will help you identify the carat and quality of your ring. If it’s white or yellow gold engagement rings you’re interested in, be sure to look out for a stamp that states the carat and gold purity of your ring; for example 9ct (375), 14ct (585) 18ct (750), 22ct (916). While there are benefits to choosing a brand new ring, second hand engagement rings offer many of their own advantages to consider and can broaden your options when searching for the perfect ring. Once you know what to look for when assessing quality and authenticity, a second hand diamond ring could make a unique and special choice for your loved one that will last the test of time. 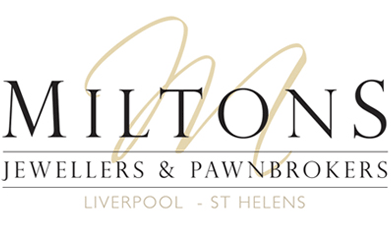 You can explore an exquisite collection of second hand engagement rings here at Miltons Diamonds, including stunning second hand diamond engagement rings for women and both silver and yellow gold engagement rings to select from.